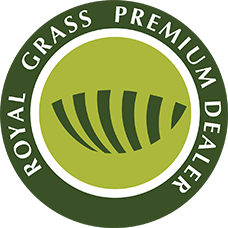 We are an official artificial grass fitter for Royal Grass®. 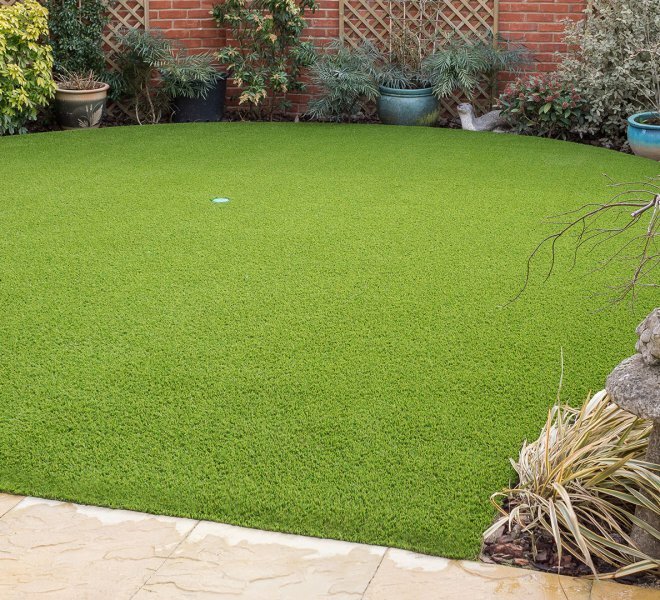 Based in Oxfordshire, we provide a UK nationwide artificial lawn fitting service. A perfect lawn is the dream of every garden enthusiast. Unfortunately, this is only possible with regular garden maintenance which includes mowing, watering and weeding. This requires time and money. Using the lawn mower, lawn sprinklers and weed killer are also bad for the environment due to electricity use, water use and chemical use. Artificial grass is therefore good for saving time, saving money and saving the environment. Artificial grass manufactured in Holland by Royal Grass®. Supply and install in the UK by Lusher Lawns. 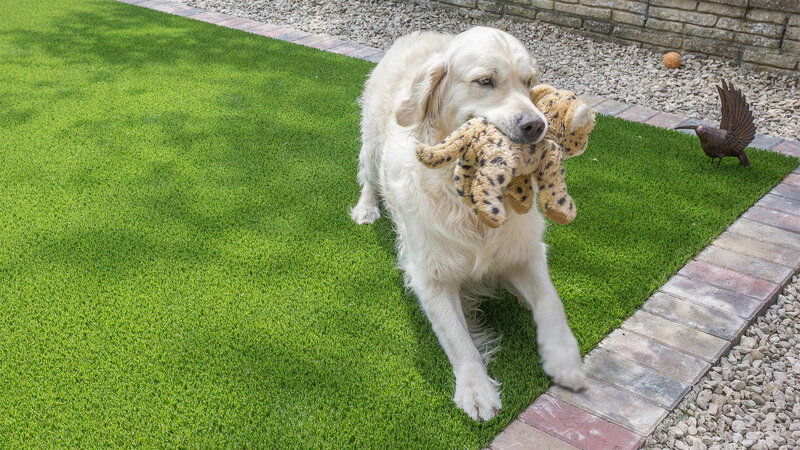 There are hundreds of artificial grass products on the market but here at Lusher Lawns, we only supply Royal Grass®. Why? Royal Grass® is the highest quality product we can find. 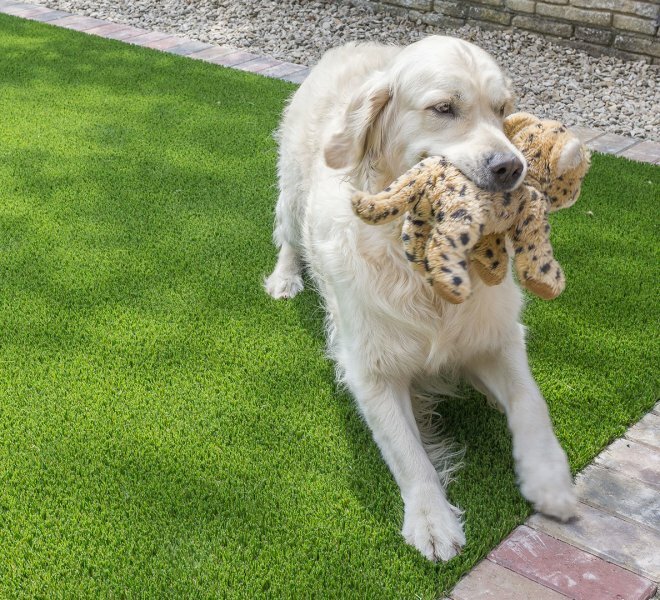 Cheap artificial grass can fade in direct sunlight, wear out over time and will often contain lead or zinc which is harmful for pets and young children. 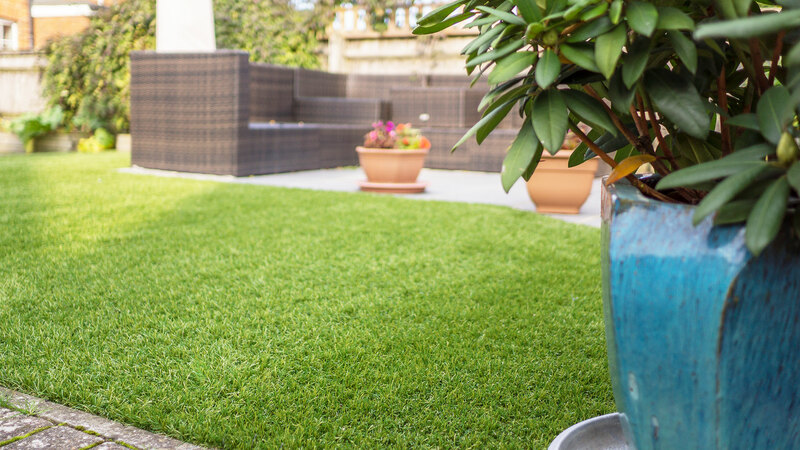 Royal Grass® is guaranteed UV stable (colour fast) and is 100% safe for children and pets with a 15 year warranty on all defects that can be attributed to the manufacturing of the product. 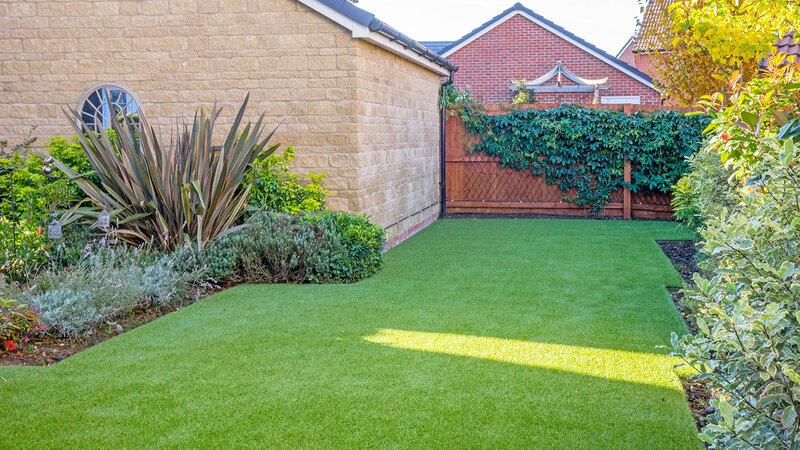 Call us on 01865 803445 to discuss your artificial grass installation in Oxfordshire. Don’t forget to order your free samples below! 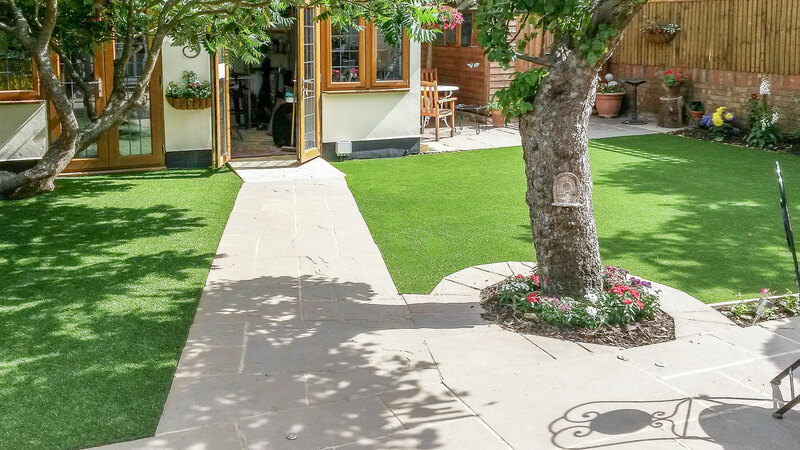 Click above to request a free quote for artificial grass installation by Lusher Lawns. 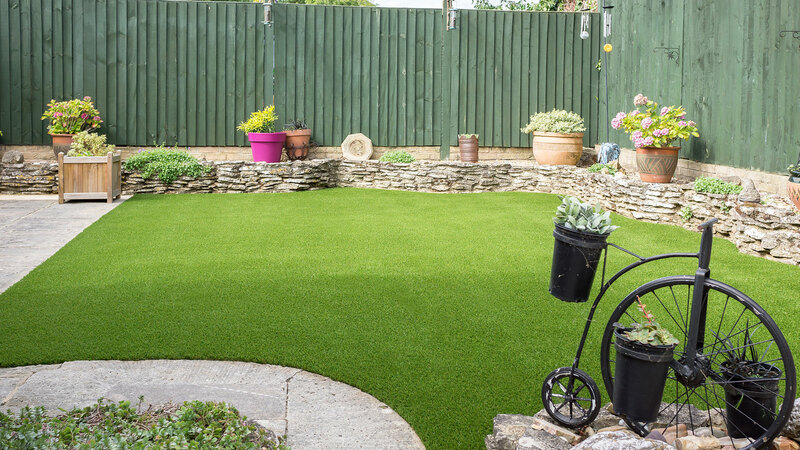 We are the approved fitter of Royal Grass® in Oxfordshire. Central London, West London, Oxford, Henley-on-Thames, High Wycombe, Maidenhead, Marlow, Newbury, Newbury, Reading, Swindon, Windsor and all of Oxfordshire. In addition, we occasionally service Berkshire, Buckinghamshire, Wiltshire and Warwickshire. If you are not in these areas then please contact us for more information. Here at Lusher Lawns, we understand the real value in having a beautiful low maintenance lawn throughout the year. 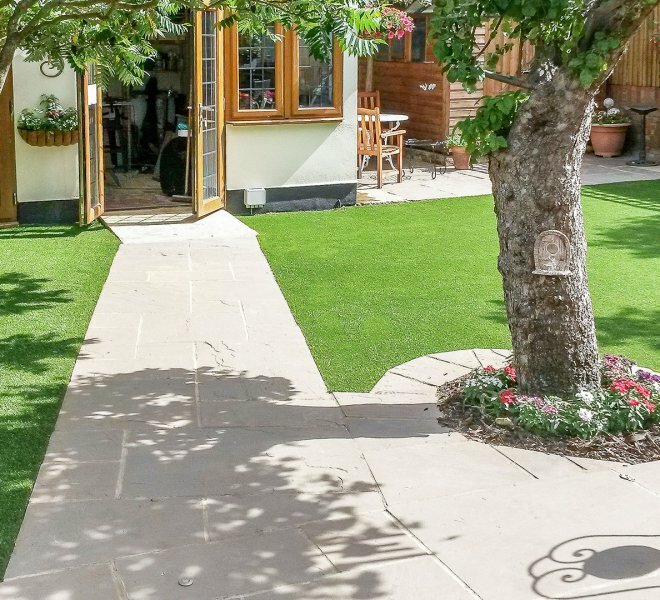 At Lusher Lawns we pride ourselves on installing the highest quality natural-looking artificial grass with a friendly tailored service to meet your needs and budget. 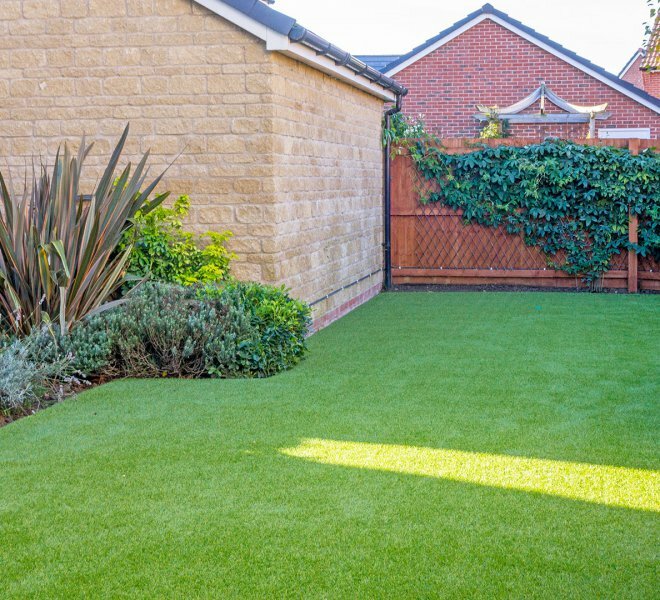 So if you’re thinking about ditching the mower to enjoy the many benefits of an artificial lawn then get in touch for a no-obligation quote. 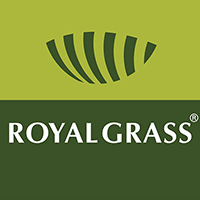 We are a specialist installer for Royal Grass® in our area. 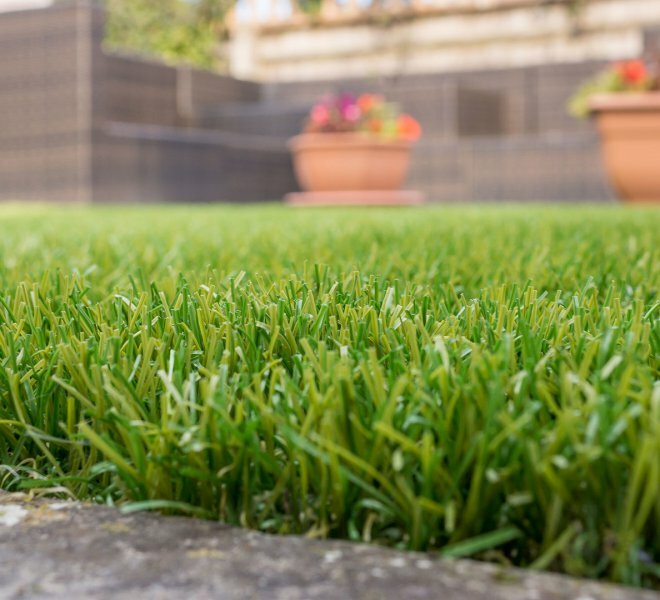 Lusher Lawns are Oxfordshire’s leading installer of artificial lawns and fake grass. 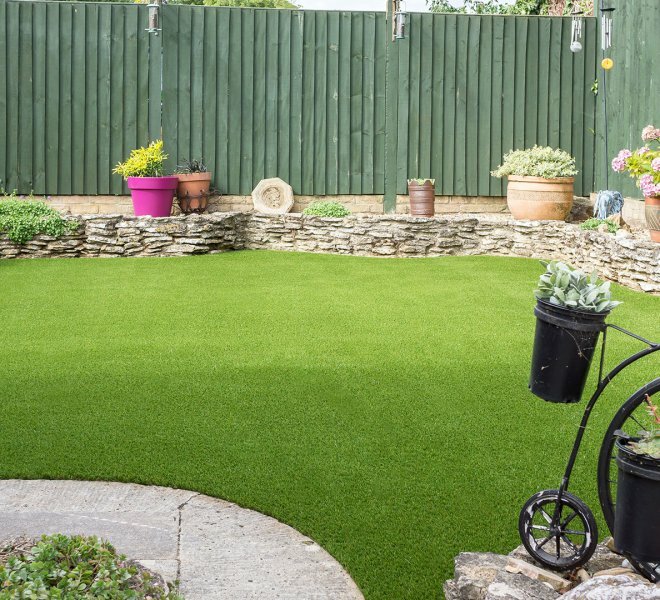 Lusher Than Lawn are a small, friendly independent team installing artificial lawn in Oxfordshire and the surrounding counties. We have built a strong reputation locally as we are committed to maintaining the highest quality standards in everything we do. Our team of experienced and dedicated installers take great pride in providing the highest standard of workmanship to ensure we exceed your expectations on every level. 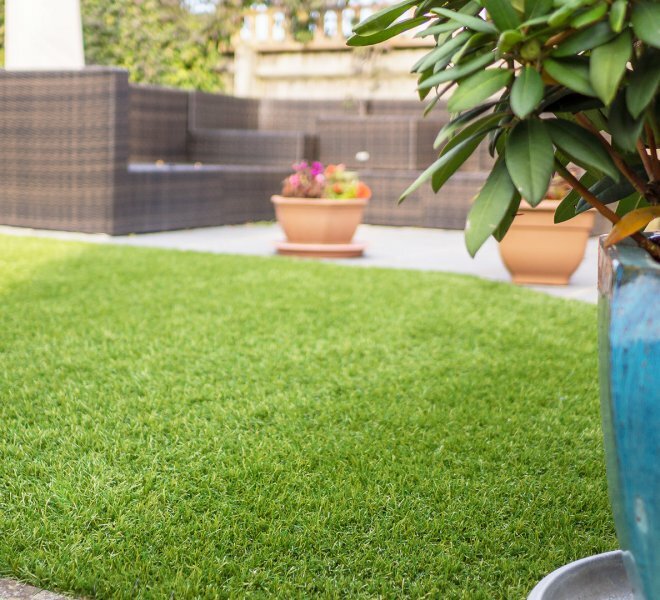 We have worked with and installed many different artificial grass brands over the years and our experienced team can advise you on the perfect product to suit your needs. 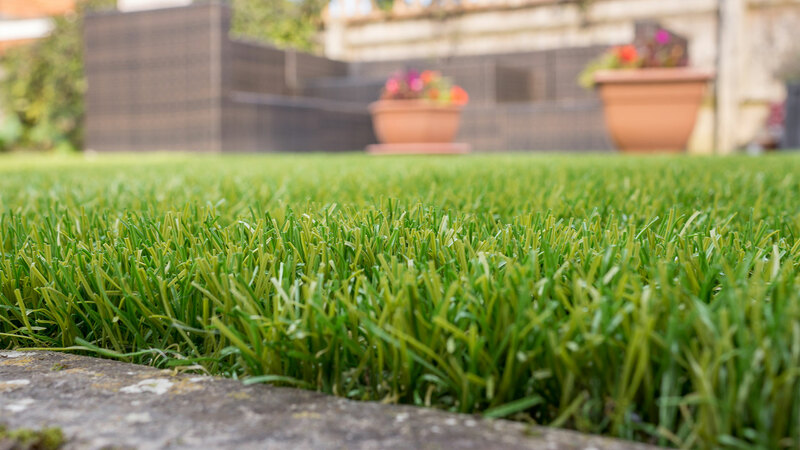 Our experience and knowledge puts us in the perfect position to offer all the advice you need when it comes to making a decision on the most appropriate grass for your setting. We never take any deposit or monies up front, in fact you will not pay a penny until we are finished and you are 100% satisfied. 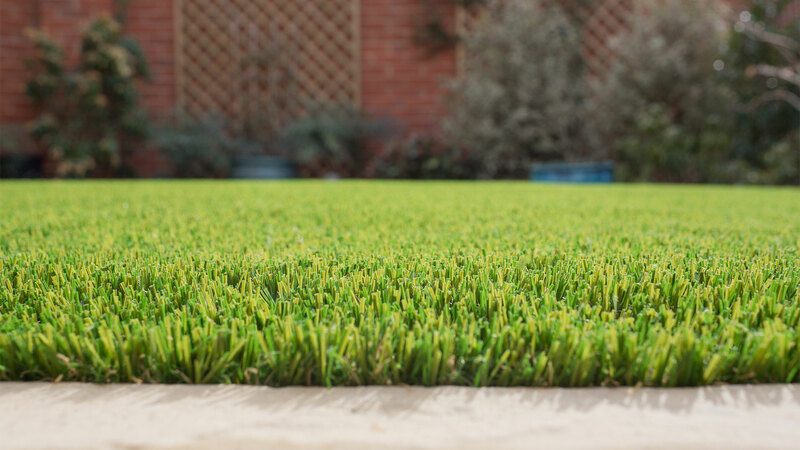 To see the range of artificial grasses available please view our Products page. Please note that many people are unaware astro turf is a brand name for sports field turf. 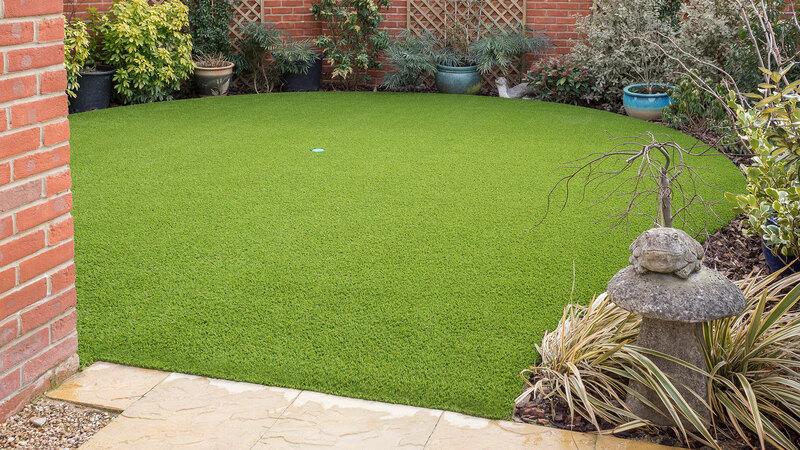 We do not sell astro turf but we do supply and install the highest quality artificial grass. All our synthetic lawn products are manufactured in Holland by Royal Grass®. 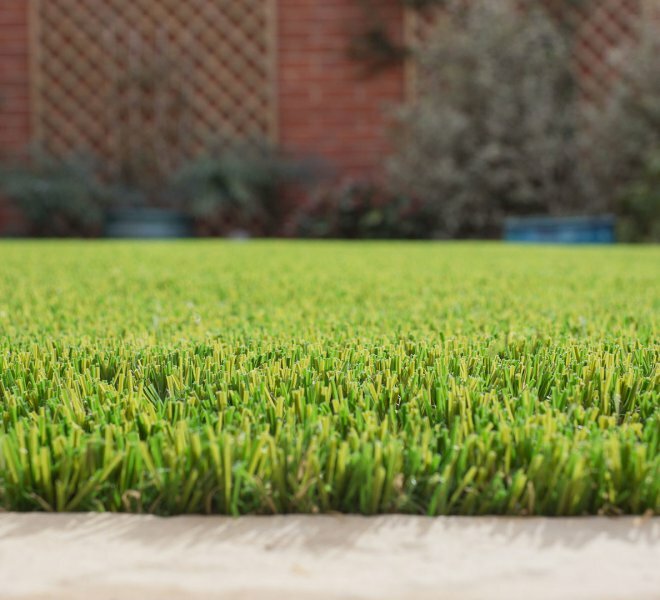 Artificial lawns have evolved beyond recognition in recent years. Royal Grass® is the most realistic product available today. It even has “dead” browner grass situated lower within the weave so looks real. When you walk on the grass, it feels just like premium natural turf. Royal Grass® is pet friendly and child safe.